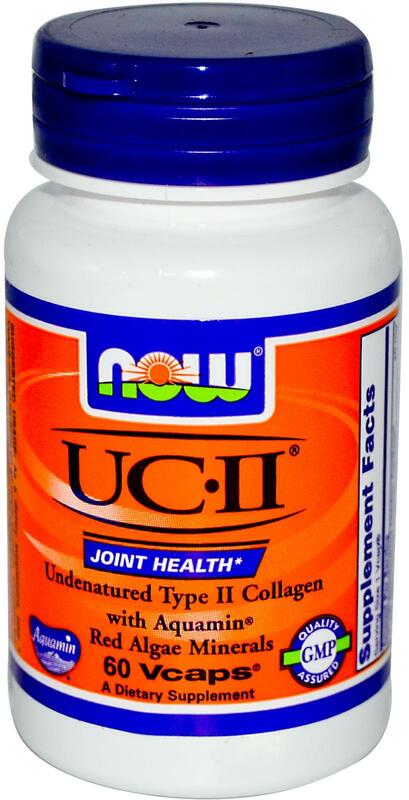 UC-II, or undenatured type II collagen, is a promising new joint supplement / cartilage support ingredient that's been shown to relieve much of the pain associated with issues such as osteoarthritis in the knee and rheumatoid arthritis[2,3,4]. 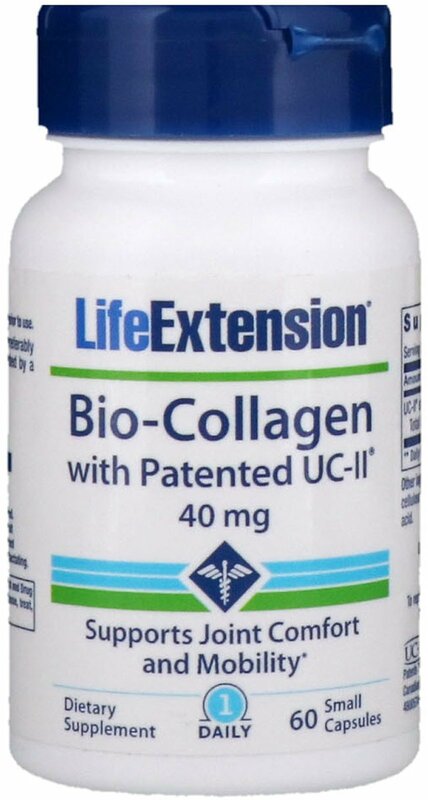 It is actually a patented form of this type of collagen, and is derived from chicken sternum. The most interesting and useful research, however, is a 2013 study where UC-II was used on healthy subjects without any history of arthritis. At 90 and 120 days, participants exhibited a statistically significant improvement in knee extension and pain! This was a placebo-controlled study, and the UC-II group fared far better than the placebo group. 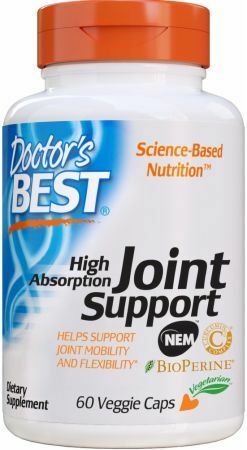 It could have effects elsewhere beyond what has been studied, so we are excited about this promising new joint supplement, and think it's worth trying for at least three months alongside appropriate physical therapy and training support. 40mg seems to be the universal dosage discussed in studies, but it is uncertain why. We look forward to more research on UC-II using varied dosages to see which works best, but for now, 40mg once per day seems to be the way to to go. Sign up for future UC-II news! Click the button below to sign up for future UC-II news, deals, coupons, and reviews! Sign up for future UC-II deals and coupons! Click the button below to sign up for future UC-II deals, news, and coupons!